Francis James Child, the son of a sail maker, was born in Boston on February 1,1825. Child attended public school for his primary and secondary education during which time his potential and intelligence was apparent enabling him to continue his education at Harvard – graduating first in his class in 1846 and thus beginning his academic career at Harvard. Child was Harvard’s Boylston Professor of Oratory and Rhetoric until 1876 when he became the university’s first professor of English. During his time at Harvard, Child’s deep passion was the collection and preservation of the ballad tradition. He desired the most comprehensive collection of all known English and Scottish ballads, which by this time, included their American and Canadian variants. Child collected 305 ballads total, each one numbered and referenced as Child #7, Child #274, and so on.While Child’s collection was acknowledged by scholars, very few additions or changes were made for over half a century. It wasn’t until the 1950’s that there was a renewed interest in ballads during the folk music revival. 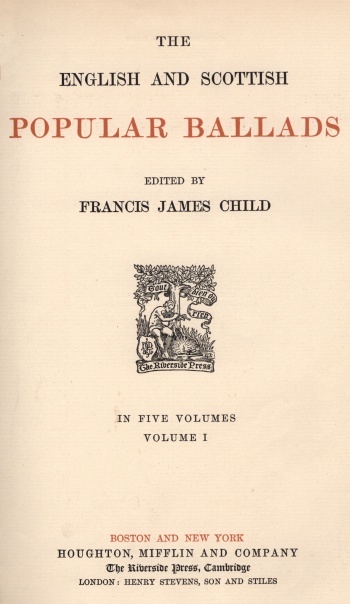 John Burgess, author of Francis James Child -Brief life of a Victorian enthusiast: 1825-1896 states that since the 1950s, “new interpretations (of ballads) have appeared regularly, remarkably fresh and original given the ancient sources of the lyrics. Child passed on to subsequent generations of audiences and performers a legacy of scholarship that they have been able to enjoy on their own terms and express in their own fashion. In doing so, he preserved the continuing vitality of the ballad tradition that he loved so much” (Harvard Magazine, 2006). 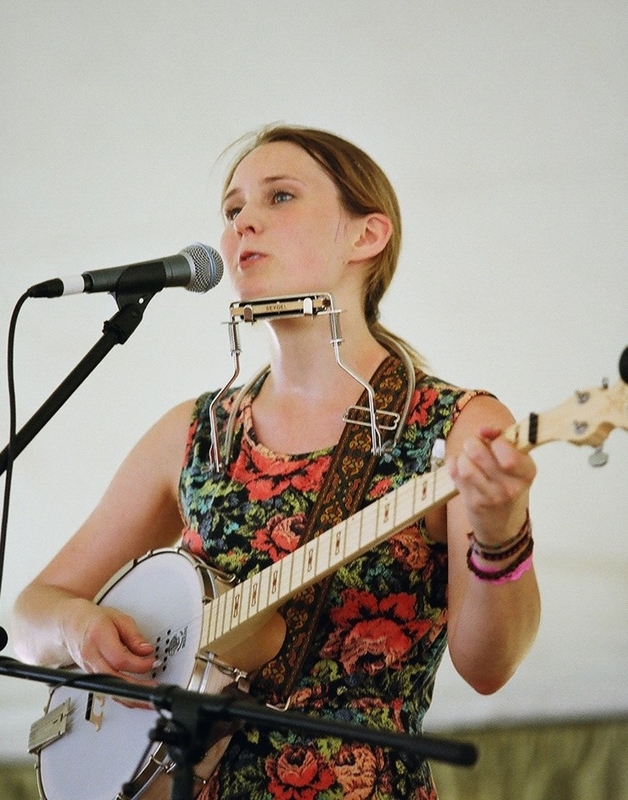 A fine example of the preservation of ballads comes from the band Low Lily. Vocalist and guitar player Liz Simmons heard a recording of “False Sir John” (aka May Colvin, the Elfknight, or Child#2) by Jean Ritchie and then changed the ballad from a major key to a minor key, modifying the melody and tempo. This ballad originated in Scotland, was modified by many including an Appalachian folk singer, and now by contemporary artist Liz Simmons. Low Lily is an “American roots and branches” vocal and string trio which draws from tradition and today to create their own brand of new acoustic folk music. 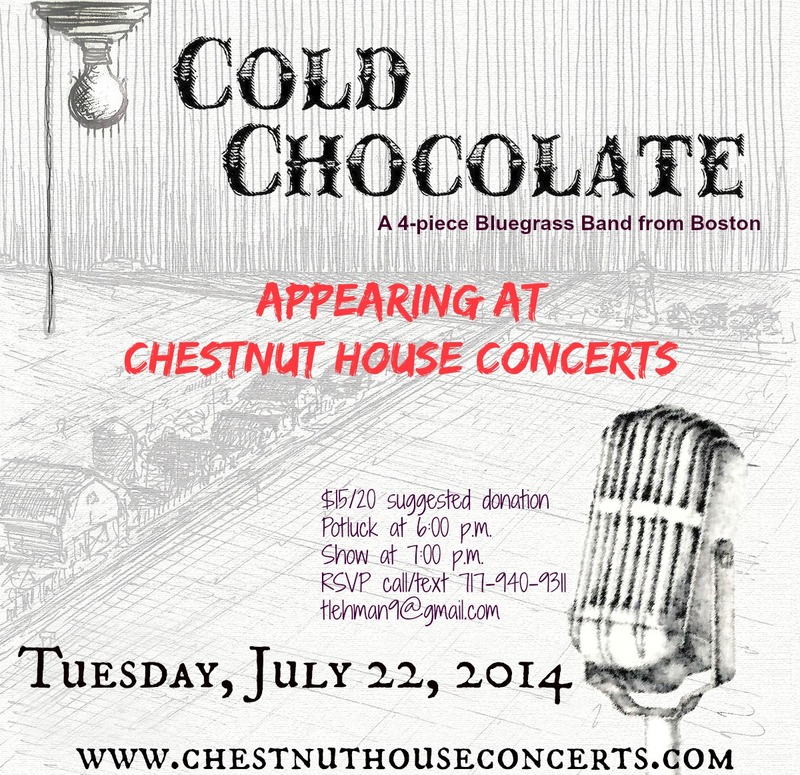 They will be appearing at Chestnut House Concerts on Thursday, February 26, 2015. Potluck at 6 pm, show at 7 pm. RSVP with Tim at tlehman9@gmail.com or text/call 717 9409311. Too hot? Try Cold Chocolate.